Oh boy - as you'll have seen, if you've read my earlier posts, my skin has been having a time of it lately. This in part due to Winter (allow me to link you here to find what skincare products I'm loving to beat that Winter skin), and also due to a variety of reasons. Due to this, I decided to find a new everyday make up routine that complimented my skincare and didn't harm all the good things those products were doing - I really wanted my makeup to work with my skincare to keep improving my skin. As such, I went on the hunt - what base products (in particular) could I find that would help and improve my skin so that it wasn't suffocated under a caked on face of makeup to hide the flaws I was experiencing? 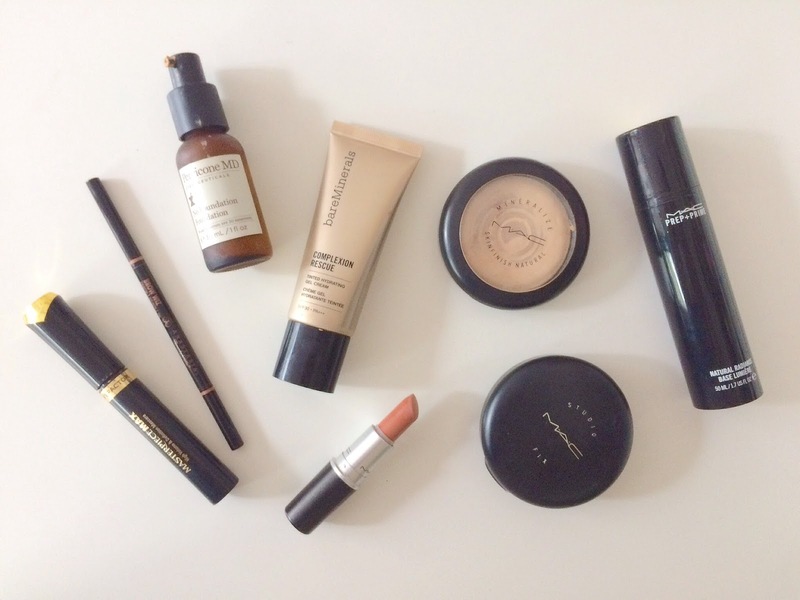 And I accidentally stumbled upon the goldmine.. My official everyday makeup routine that has my skin looking amazing all the time, and isn't damaging my skin in any way shape or form. And I am going to share it with you today! And here is the magic combination... Are you ready? 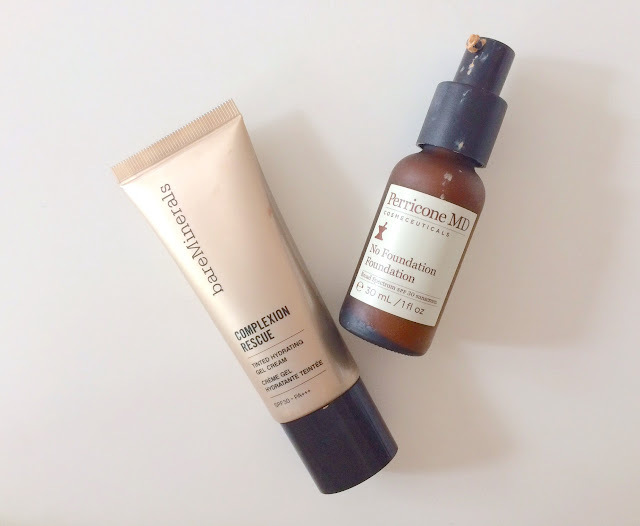 Bareminerals Complexion Rescue AND the Perricone MD No Foundation Foundation! Y'all, I will never find enough good things to say about either of these products - I'm completely in love with both and I doubt I'll ever find a combo as good as this to get my skin looking its best. If you'd like an indepth review of both of either foundation, I'm happy to do so - however, this won't go into detail of each. Just how I use them, and a little bit of why. 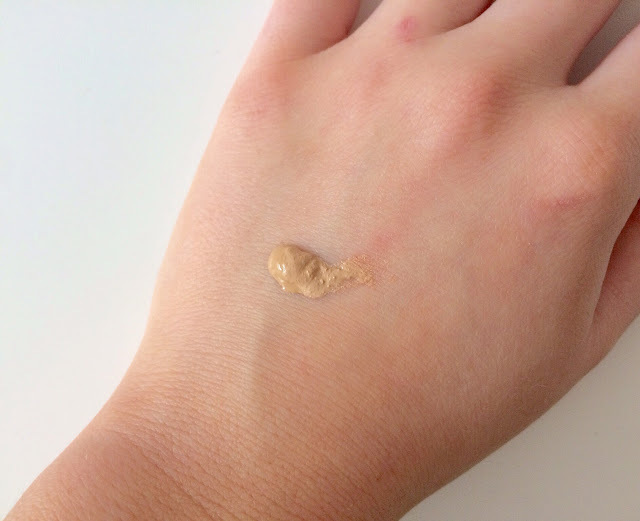 I basically mix a squeeze of the Bareminerals Complexion Rescue with a pump of the Perricone MD No Foundation Foundation and apply with either a brush or my hands. 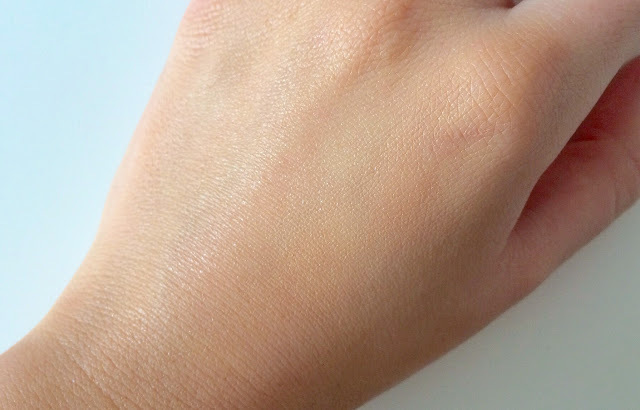 At the moment, I find my hands the best way to apply the products to my skin, as the warmth of my hands really help to melt the product into my skin. I will always use a primer underneath (that's just me personally), and these just apply so well to give my skin that flawless once over while also keeping it hydrated throughout the day. The Complexion Rescue is marketed as a tinted hydrating gel cream while the No Foundation Foundation is formulated with mature skin in mind, helping it to hydrate and smooth the appearance of skin. I then use my Maybelline Fit Me Concealer on any spots I have - mostly on my chin - and my MAC Studio Fix Powder (another amazing find recently) lightly over my nose and chin, as those areas wear off easily on me. I don't use ANY other concealer under my eyes or on any other areas! Finish off with a light setting powder under the eyes, a 'lil bronzer, brown mascara and natural lip colour and I am ready to start the day! And here's me after - still looking like me, without a huge amount of makeup on, but looking flawless and put together! PS this is just with natural lighting - no filters or edits whatsoever! Neither of these are cheap, let me tell you. The Perricone MD foundation retails for $74 at Mecca alone.. BUT, I'd repurchase both of these products again and again when I run out no matter the price! And that's it! As I said, if you'd like an indepth review on either of the products mentioned in this post, please let me know! I am more than happy to cover the amazingness of both products and how they can be incorported into your routine! 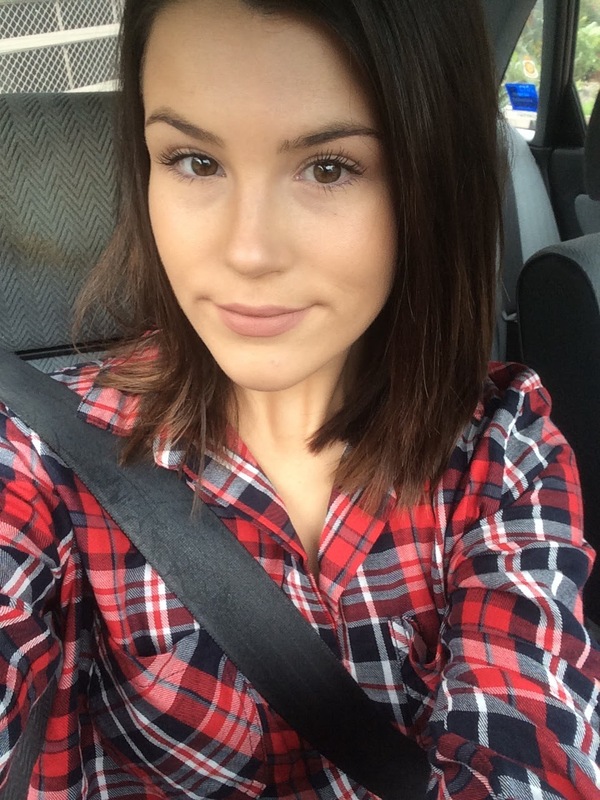 What are your current 'no makeup' makeup products? I'm always on the lookout for suggestions! Your makeup looks so natural! I seen this photo on your instagram! The foundation price is over expensive but i do love how it looks on you. I really want to try the Complexion Rescue stuff! You keep raving about it and making me want to get it! Bad influence!! !